Black mob violence and killing in ... IOWA?? Yes, Iowa. - White Girl Bleed a Lot, Knockout Game, black on white crime. 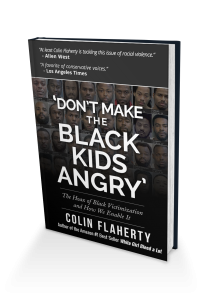 Black mob violence and killing in … IOWA?? Yes, Iowa.